So I guess I'm Mac developer as well now? About a week ago I really felt like I needed to keep up on my Swift skills, I haven’t wrote much in the past year and figured it would be a good idea to have a hobby app to keep myself up to date. I’ve also been pretty curious as to what it’s like to build a Mac app so why not hit two birds with one stone and develop a Mac app in Swift? So now I’ve started writing one and the APIs really aren’t that different. I’m building an app which compares two different text files and highlights the differences between the two. I chose to do this app because I’ll have to solve some CS theory problems as well as optimising for the best time/space complexity which I’m a pretty big fan of. 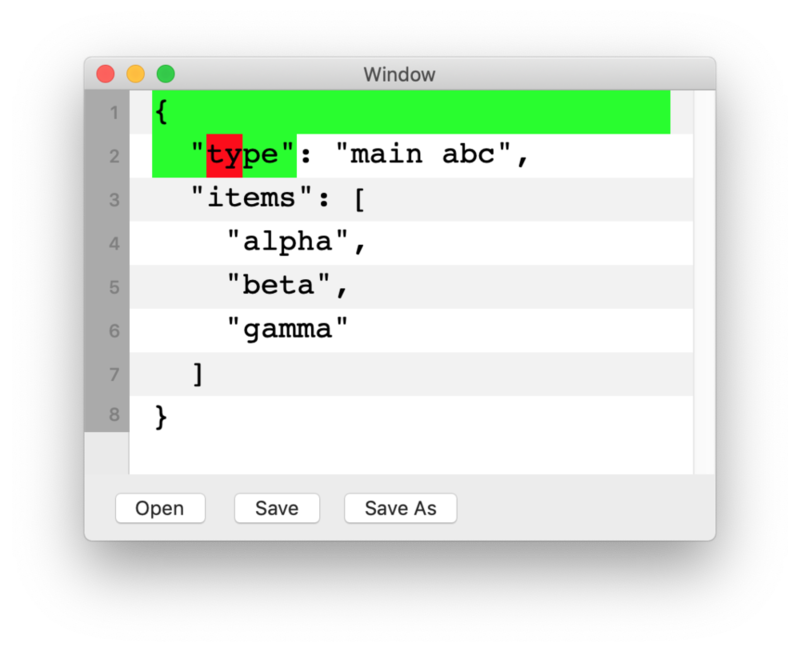 As you might’ve guessed, the app involves a lot of text editing and the APIs are practically 1:1 between iOS and macOS in that area. It’s been pretty fun so far and I hope to keep the momentum going.